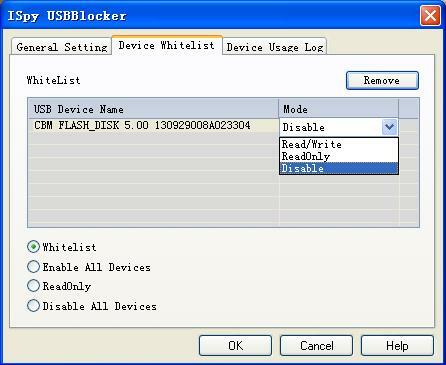 ISpy USBBlocker is a tool that block untrusted USB Memory Stick. It can help protect you against data theft. 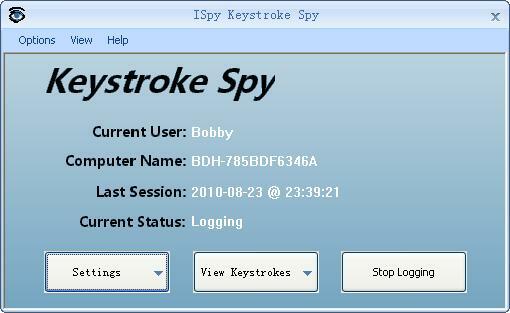 ISpy USBBlocker is the best software that helps an indevidual or system administrator control USB stroage devices. ISpy USBLock is a handby utility that allows you to protect your personal computer from unauthorized access with USB Stick. You can use ISpy USBLock to restrict access to your PC. It's attractive, secure, and veray easy to use. 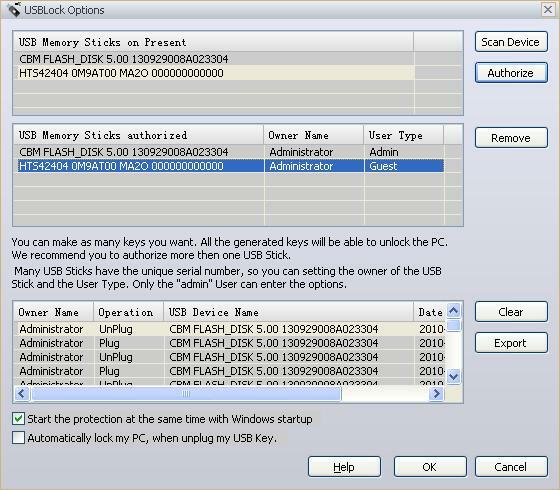 It can start automatically with Windows and you can not logon Windows without an authorized USB Stick. You can lock your computer just by clicking one button in the system tray or using the hotkey CTRL + ALT + L. Also you can automatically lock your computer when you unplug your USB Stick.